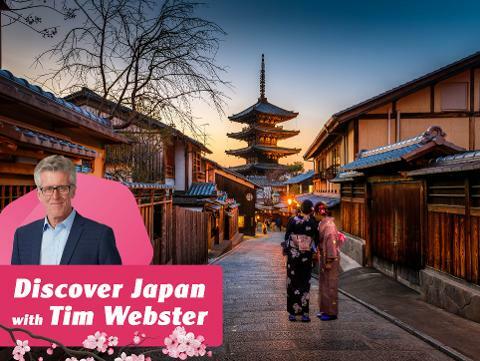 Embrace the natural wonders of the Yangtze River, adventure to the back alleyways of Beijing, marvel at the amazing archaeological wonders of the Terracotta Army and enjoy the bustling city of Shanghai – truly a wonderful journey. On arrival, transfer to the Central Hotel for three nights. Spend a day exploring this gracious and cosmopolitan city. See the former Colonial Concessions along the Bund for a view of the ‘yesterday & today’ of Shanghai. Travel to Pudong and stop at the soaring Jin Mao Tower for a breathtaking panorama of the city. Stroll along the alleyways of Old Chinatown, visit the Yu Garden and enjoy a river cruise before returning to your hotel. This evening enjoy a spectacular acrobatic show. Spend another exciting day exploring Zhujiajiao, an ancient water town with cobble stone lanes and well-preserved Ming and Qing buildings. Enjoy this charming and traditional town as you cruise along the canals beneath stone arched bridges. End the day at Tianzi Fang where many artists and local designers have set up art studios and galleries – a great chance to shop at the boutiques or just relax at one of the street cafés. A Shanghaiese dinner will be arranged at the hotel. The landscape of the Yangtze River has been changed since the completion of the Three Gorges Dam where you will make an excursion to the site this morning. 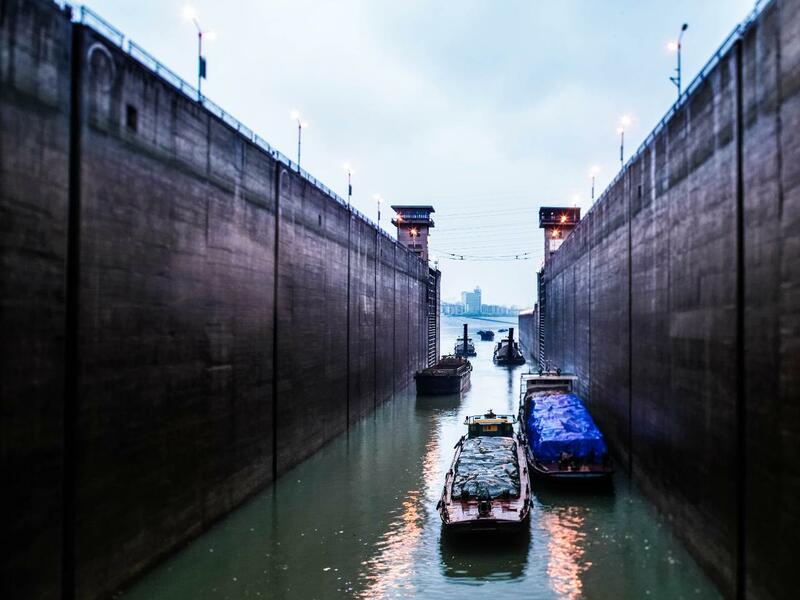 Then enjoy your spectacular day sailing along the mighty river through the ship locks and Xiling Gorge. 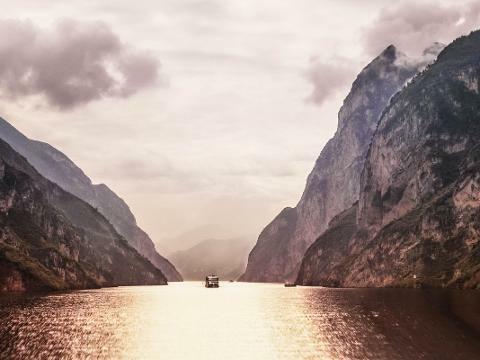 Today, expect one of the highlights of the Yangtze cruise when you detour by small boat along the ever-narrowing waters to the Goddess Stream or Shennong Stream (subject to water levels and navigation authority advice). Return to the ship and be impressed by the steep walls and tight channels when ‘Katarina’ passes through the Wu and Qutang Gorges. Visit Shibaozhai, a beautiful 12-storey high red pavilion which sits against the side of the hill. Return to the cruise ship and enjoy day activities on board. And enjoy your free beverages during ‘happy hour’. Disembark this morning at Chongqing and enjoy a city orientation tour before heading to Chongqing Zoo to see the pandas. Continue to Ciqikou ancient town and, after lunch, transfer to the airport for your flight to Xian and a two-night stay at the Grand Noble Hotel. Marvel at the amazing army of the Terracotta Warriors that were created to guard the tomb of China’s first Emperor. See the unearthed bronze chariots on display in the Exhibition Hall. Continue to Xian’s premier attraction, the modern Shaanxi History Museum where you will find relics which date back to prehistoric times. 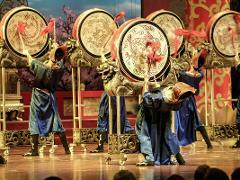 Be entertained this evening by a vibrant evening cultural performance while enjoying dinner at the Tang Dynasty Theatre. This morning, take a walk on the 14km long rectangle 14th Century Old City Wall around the city centre. Fly to Beijing and transfer to the New Otani Hotel for four nights. Today you visit Beijing’s most significant sights. 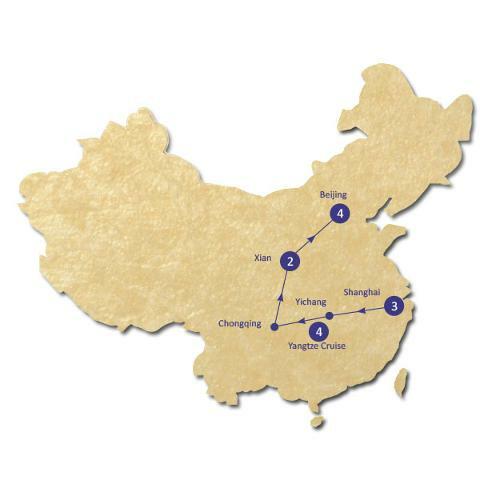 Start in the heart of the city at Tiananmen Square, continue to the Forbidden City, the former imperial palace and China’s most impressive architectural complex. Make a stop at the Temple of Heaven for a chance to see the locals doing recreation activities at the Park. Enjoy a performance of ‘The Legend of Kung Fu’ this evening. Enjoy an exciting morning visit to China’s most iconic symbol – the Great Wall. Once you set foot on the wall, you will be in awe of the longest, oldest and most labour-intensive projects in mankind’s history. En-route, stop at a jade carving workshop to learn about the Chinese jade culture. 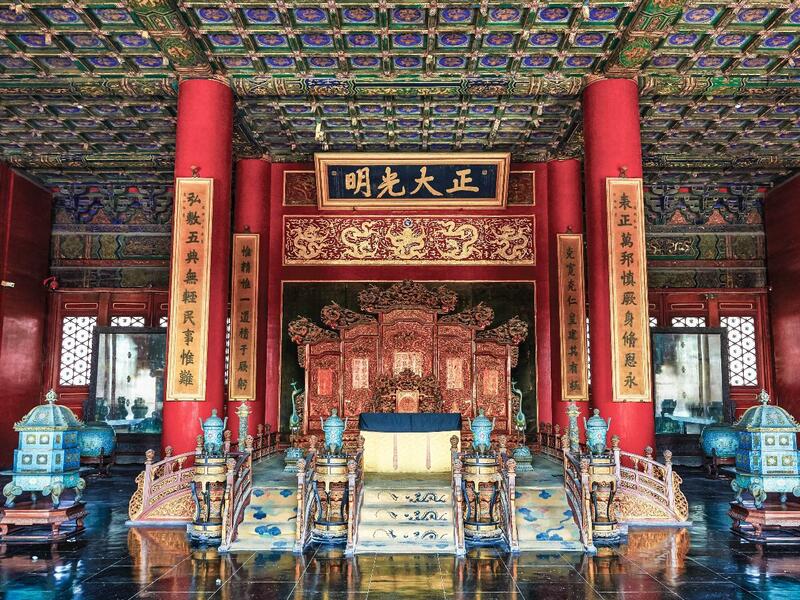 Head to the Summer Palace, the former imperial retreat which was beautifully landscaped and has palaces and pavilions dotted across a wooded hillside overlooking a series of tranquil lakes. Farewell China as you transfer to the airport for your onward flight.